In February, two separate personal plane crashes led to three fatalities. The most recent crash occurred on February 21. Dr. John Serocki, 61, embarked on a solo flight in a single-engine Cirrus SR22T from Montgomery-Gibbs Executive Airport. His plane crashed shortly after takeoff, and he passed away at the scene. No one on the ground was injured. It was not immediately clear why the crash occurred, though it is possible that the engine failed. Earlier that month, on February 6, a single-engine Cessna 182T crashed after taking off from Gillespie Field. The plane, carrying John and Cherril Longhurst, 70 and 71, respectively, crashed about one mile from the runway. Both crashes are being investigated by the National Transportation Safety Board (NTSB) and the Federal Aviation Administration (FAA). If a plane crash investigation determines that the cause of the crash was something other than pilot error, then the surviving family members may have a legal claim against the responsible party. Flying on large commercial flights is very safe. The saying that you are more likely to be hurt or killed in a car accident than a plane crash are typically true. However, the statistics for small, personal plane crashes are different. General aviation, which encompasses small planes, balloons, gliders, and other small piloted aircraft, experiences many accidents each year. In 2015, the NTSB reported that there were 1,210 general aviation accidents. Of these accidents, 230 were fatal and 378 individuals were killed. A USA TODAY investigation released in 2014 found that dangerous designs and defects may be a more common cause of small plane crashes than previously thought. In fact, many crashes that were blamed on pilot error may have actually been caused by a defect. The investigation found that many defects were covered up by manufacturers who failed to correct known problems in small planes. Was Your Loved One Killed in a Small Plane Crash? 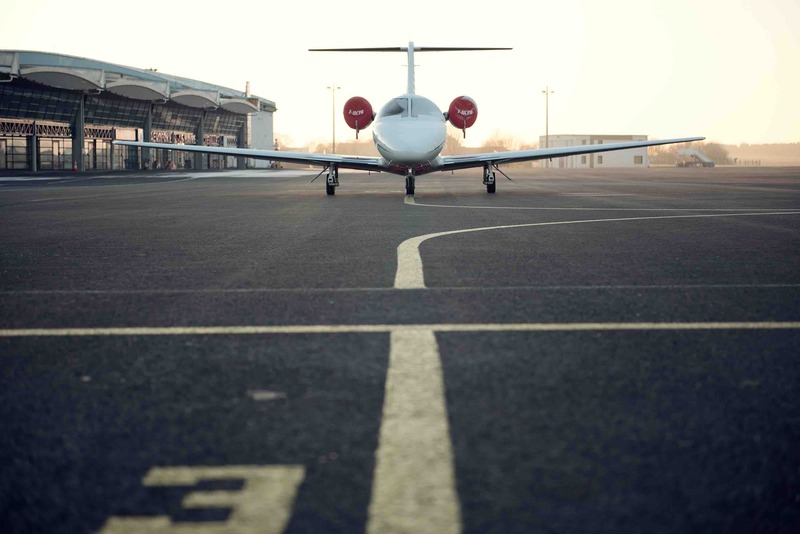 If your family member was an experienced pilot, yet passed away in an unexpected plane crash, it is important to contact an airplane accident lawyer. While the NTSB and FAA will conduct investigations, it may benefit your family to hire a legal team to perform an independent investigation. A lawyer will fight to make sure all potential evidence is protected and that you are able to hire your own experts to analyze the evidence and determine the likely cause of the crash. If you learn that a design or manufacturing defect is at fault, speak with your attorney about your legal options. You may have a valid legal claim against the airplane manufacturer through which you can pursue compensation. If you lost a relative in a personal plane crash and you do not believe it was the pilot’s fault, call an airplane accident lawyer at Brod Law Firm at (800) 427-7020. We offer free consultations.